It’s common to buy some romantic gift on Valentine’s Day but it doesn’t at all speak out the true, uncut feelings you have for your partner. That exact emotion, though, can be expressed through handmade gifts. 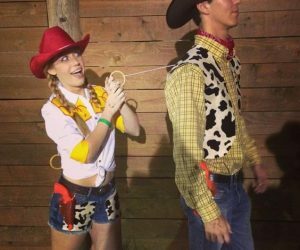 DIY the stuff you are going to gift your partner on Valentine’s Day, and you will surely find them remembering the gesture for forever. 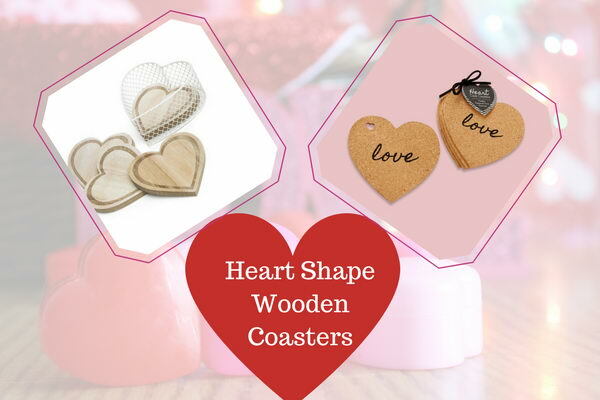 Wooden Coasters can be romantic. Can’t believe in what we say? Well, after reading this section, you’ll see why! Cut out a circle from the wooden logs you collected from your backyard. After smoothening it out, place a stencil of a heart in the center, and paint it all over with any color you want. You can either write initials of you, once the paint has dried away. It can make such a cute gift for Valentine’s. You can make the coasters as a stand for vases as well. Make a coaster big enough to keep a vase safely and then fill it with roses. Since romantic Flower Delivery is available, and that too, very easily, you can just bring a bunch of red roses, keep in the vase, and keep this beauty on the wooden coasters you made. Your partner is surely going to appreciate your efforts! Mason Jars are those molded glass jars used in home canning to preserve food. However, there are other important uses of it as well. Apparently, it’s one of the important needs of the daily life. 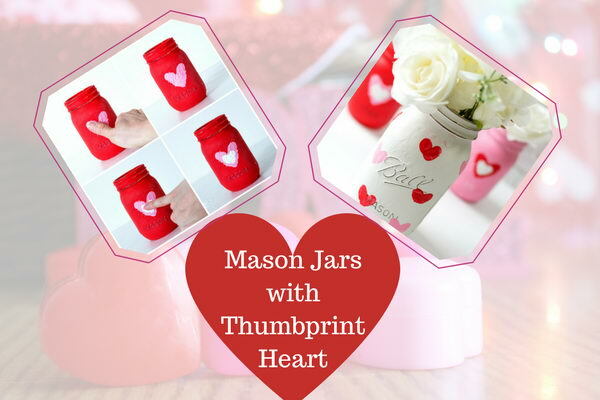 So why not gift these mason jars to your partner on this Valentine’s? But there’s a catch – instead of giving away the jar as it is, jazz it up a little by adding little hearts all over the jar. Paint the jar with any color you want. After it’s all dried up, make two thumb indentations diagonally, so that it makes a heart. 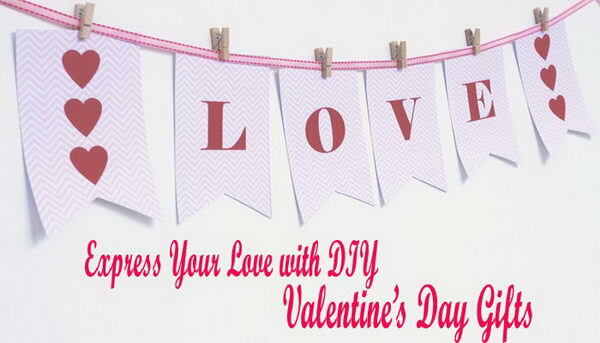 Paint the hearts all across the jars and gift the customized jar to your loved one. We are sure she’ll absolutely love it! To those who don’t know what a love coupon, it is a romantic way of expressing one’s feelings for a partner in a relationship. 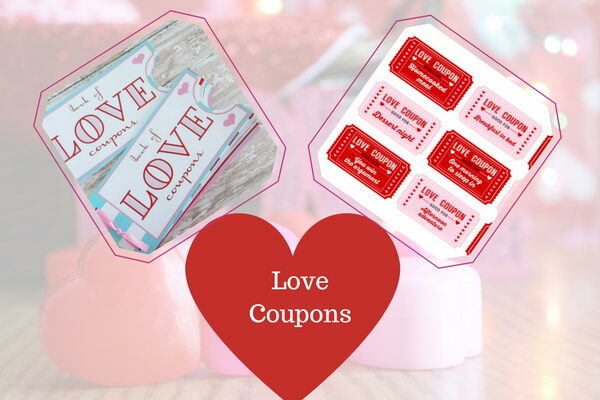 Love coupons are the promissory notes – which are exchanged between couples – that contain a promise to be with each other forever, and engage in romantic activities at a time in the future. 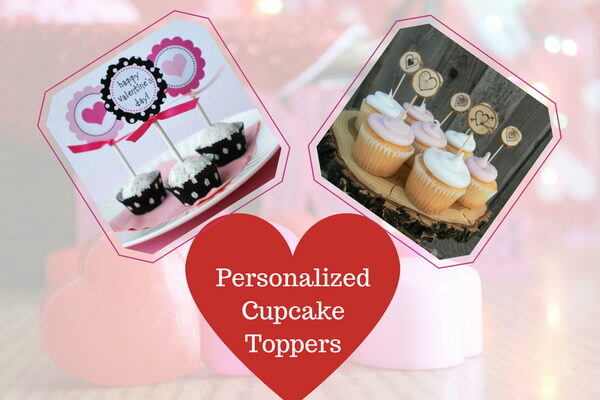 Personalized coupon gifts are always a big hit when it comes to gifting your loved ones. You can steal off the idea for the coupons from the internet, or you can make them at the household, with your own ideas and in your own fashion. DIY is the best when it comes to paper art. Here we have for you the idea of a Heart Garland! 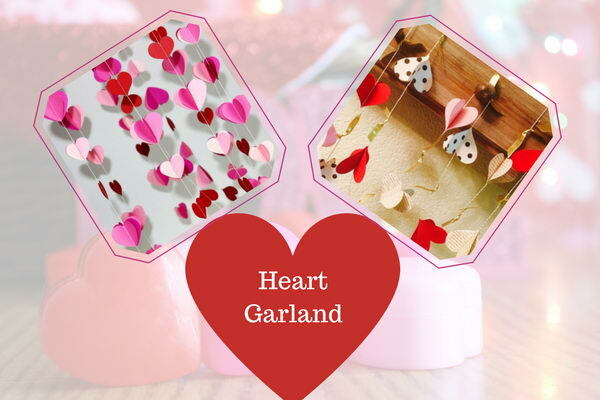 Heart Garland is where you sew paper cutouts of hearts together in a cute, adorable and extremely creative garland. You can even style it as a whimsical chandelier and hang it above the dining table. Plan a dinner date right in the house, where you can set out the table with your partner’s favorite dishes. 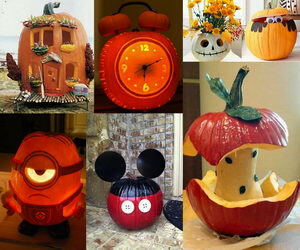 The double treat of food and the thoughtful, creative decoration is bound to make your partner happy and cheerful! Maybe your partner is too fond of books and has her own library around in the house. This is where the idea of a heart shaped bookmark comes into existence. There are a lot of tutorials and similar stuff that’ll help you make beautiful, creative bookmarks. Since its Valentine’s gift, a heart shaped one would suit better. 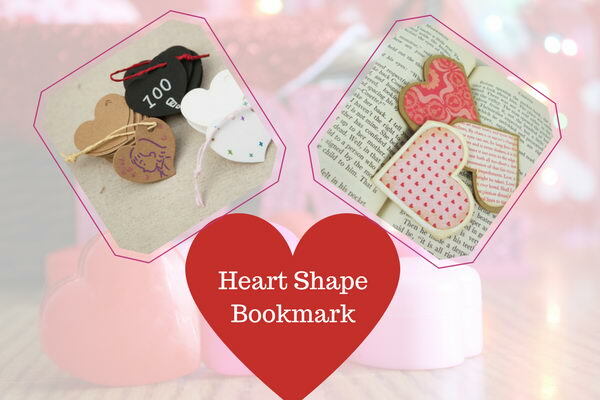 Pair it with a rose, because roses are classic Valentine’s gifts, with the ultimate gift of your handmade bookmarks. If this doesn’t melt your partner’s heart, we don’t know what will. 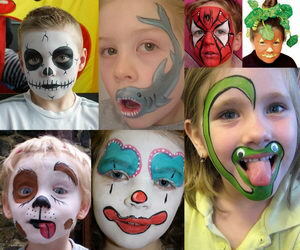 You have already arranged for a gift but are confused as to how to make it even more presentable and likeable. Well, gift toppers are the right answer. You can get all sorts of craziest, unique, and cute ideas for making a gift topper right at home and that too, just in minutes. It can be like a cherry on the cake sort of thing! Branch tree is something you can make at home, all by yourself! A branch tree makes the cutest showpiece and a present, both at the same time! The things required to make a branch tree are available in your own house, so that you don’t have to go out and strain yourself. Find a dried up branch and color it in whichever shade you want, so that it looks creative. Now, you just have to go ahead and decorate the whole branch with hundreds and thousands of paper hearts. 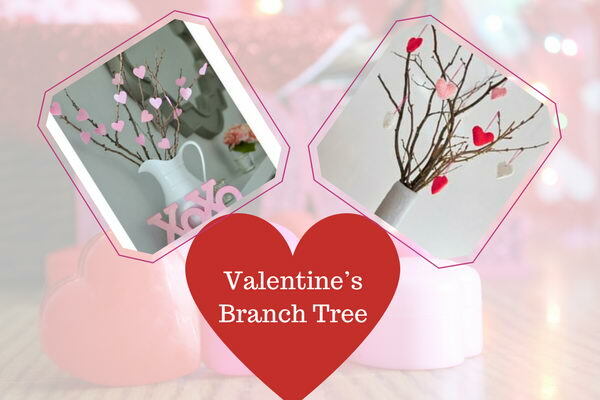 Place the branch tree in a simple vase and the Valentine’s Branch tree is finally done. Maybe you have made homemade cupcakes for your significant other. 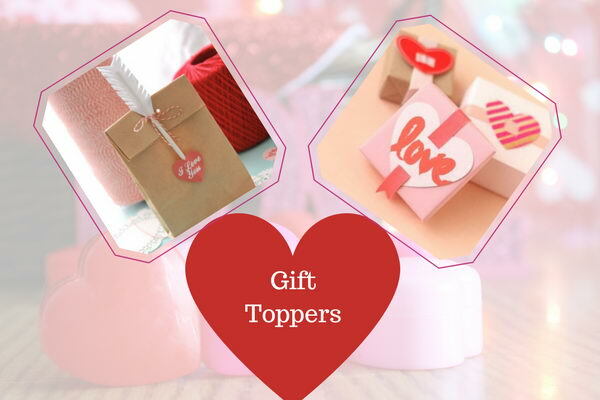 Decorate it with some gift toppers – like a cutout of heart shapes, add some cute, self-written, deep message for your partner, and embellish the toppers with rhinestones, glitter or ribbon! It will be such a treat for your partner. 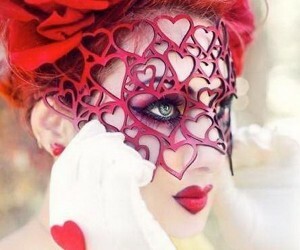 So, there you have it – Some of the ultimate DIY projects and ideas especially for Valentine’s Day. Go ahead and make the memories that you guys are sure to cherish forever!